Mauricio Pochettino feels his Tottenham Hotspur side did their job by beating Southampton 3-1, but admits he is not happy that goalkeeper Hugo Lloris was the man of the match. 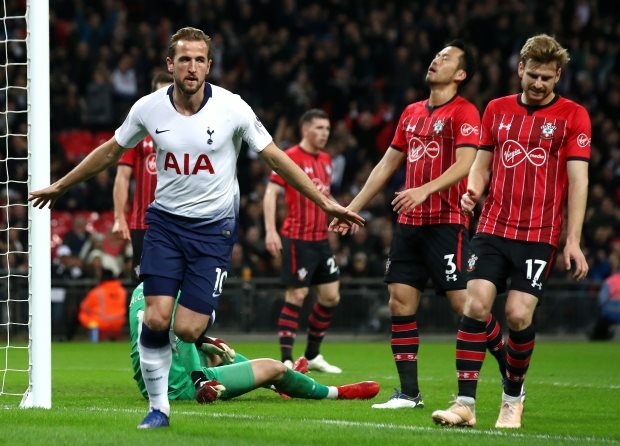 Tottenham needed just nine minutes to go in front against the struggling Saints, with Harry Kane providing the finishing touch to a good move from a corner, which Kieran Trippier played short to Christian Eriksen, who then found Kane. 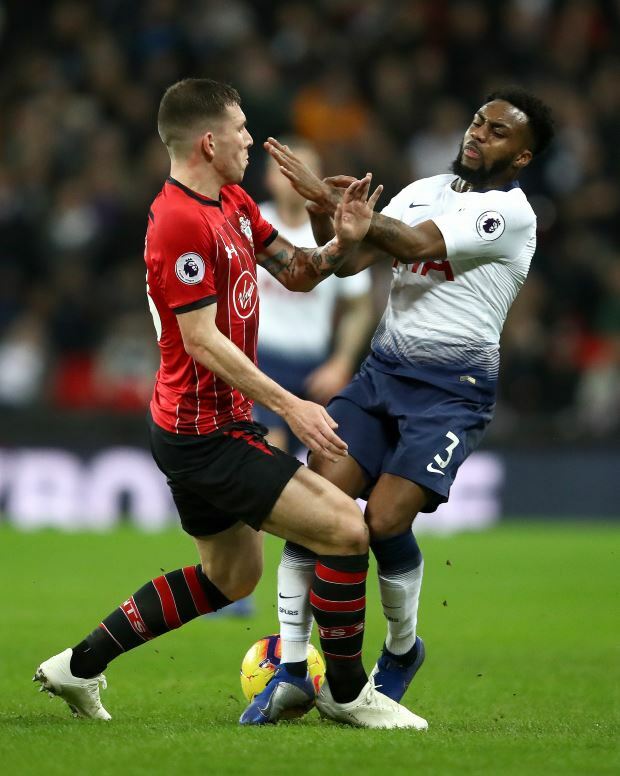 Spurs doubled their lead in the 51st minute through Lucas Moura, whose initial effort was blocked by Jack Stephens, but who made no mistake when the ball came back to him as he fired into the back of the net. It was 3-0 in the 55th minute as Heung-Min Son finished from close range following sloppy defending from Southampton. With the game drifting towards the end, Southampton scored a consolation deep into stoppage time when Charlie Austin struck. Pochettino is pleased his Spurs side took all three points, especially in a hectic period, but admits he is not happy that Lloris needed to be called upon on several occasions. The Tottenham boss told BBC's Match of the Day programme: "It was a difficult game after last week, when we played three big games. "We started the second half really well. "It's true that Southampton created, we conceded more chances than them, so it's unlucky for them because they had good chances to score. "Hugo Lloris was man of the match and that's something I'm disappointed about. "We conceded more chances than against Arsenal. But I feel it was job done and I'm happy with the three points."